Christopher J. Cardinale is an associate attorney concentrating in criminal law, matrimonial and family law and litigation. Christopher received his Bachelor of Arts degree in 2000 from the California University of Pennsylvania in California, Pennsylvania, with a major in education. Christopher received his Juris Doctor degree in 2009 from the University at Buffalo in Amherst, New York. 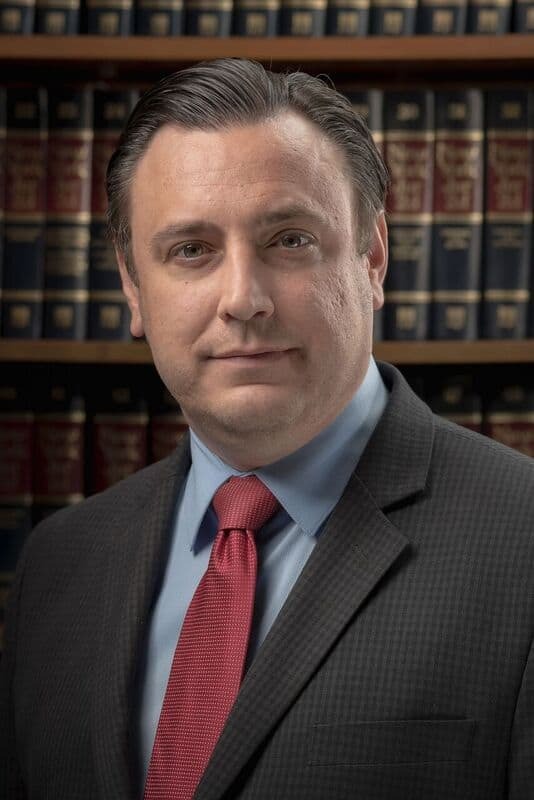 Christopher was in private practice and has also been an attorney with various law firms in the Hudson Valley including Brady Law Firm in Goshen, New York. Christopher is admitted to practice in the state of New York and Pennsylvania. He is also a member of the New York State Bar Association, and Orange County Bar Association. Christopher is a member of the board of Wallkill Senior Housing.